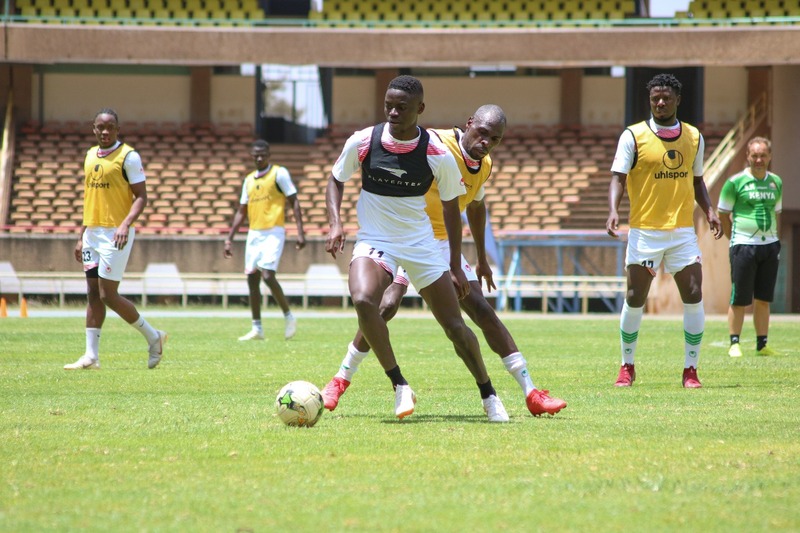 Tottenham Hotspurs midfielder Victor Wanyama was among the foreign-based legion that joined Harambee Stars on their Tuesday training at the MISC Kasarani ahead of their AFCON Qualifier clash against Ghana on Saturday 23 March. 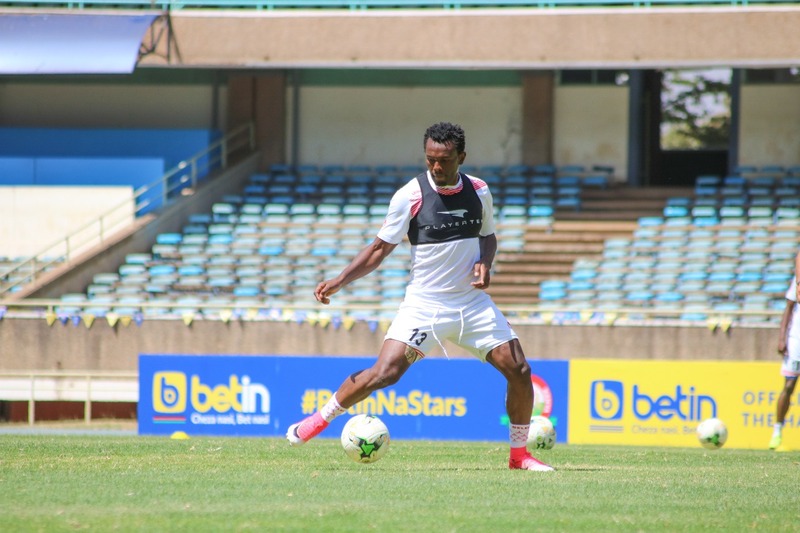 Apart from captain Wanyama, there was the presence of Sweden based midfielder Christopher Tangen Mbamba who will hope to earn his debut in the clash. Also, in camp was Eric Johanna of IF Bromma in Sweden so was Brian Mandela of South Africa’s Maritzburg United. There was a welcome face of Zesco United defender David Owino who makes a return to the national team fold after an injury layoff and he was joined by club-mate Jesse Were who had been called up to replace the injured Michael Olunga. Apart from Mamba, another debutant in the team David Sessay of England’s Crawley Town was not present in training but Duke Abuya of Kariobangi Sharks was part of the team. Belgium based Johanna Omollo arrived in the country on Wednesday morning and hence didn’t train but should be ready to go in the evening session. The team is set to leave for Accra on Wednesday 20 March ahead of the tie.